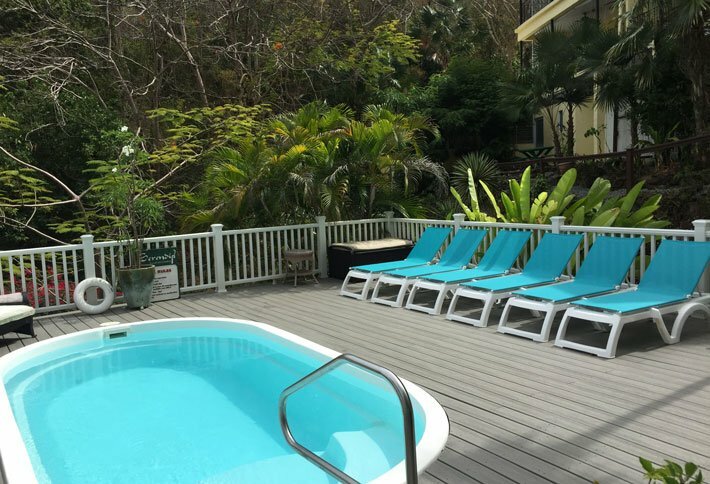 For guest convenience Serendip St. John lodging offers an on site manager to book excursions, plan activities, and connect with throughout your stay to insure and enhance your Caribbean vacations. 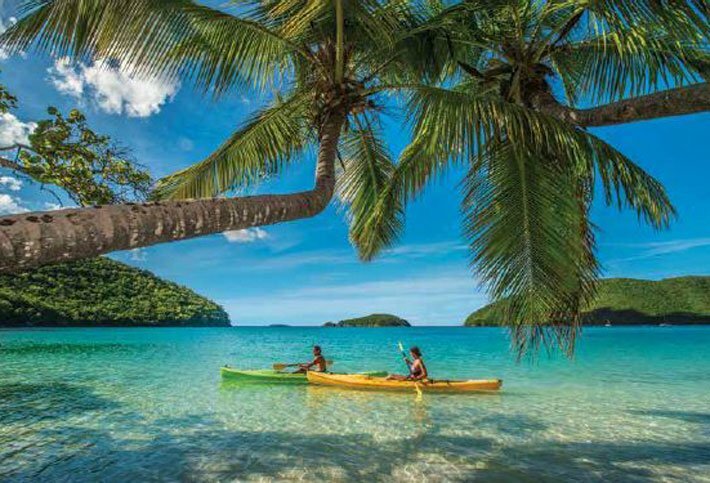 Let us assist you with planning the perfect vacation here on St. John. 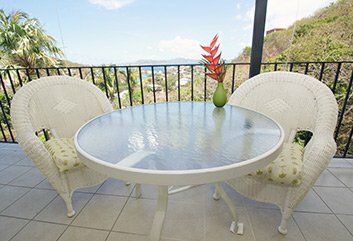 We can work to create a one of a kind itinerary or just answer any of the questions you may have about St. John activities you have read about online.